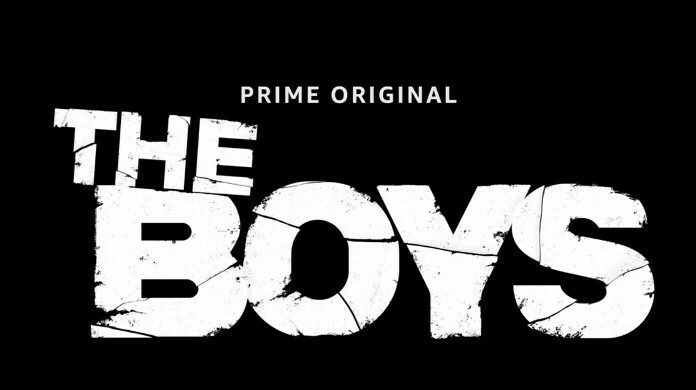 Seth Rogen posted a trailer for the new Amazon Prime Original show ‘The Boys’ based on the comic book The Boys by Garth Ennis and Darick Robertson. A trailer was earlier released during New York Comic-Con 2018 but now Amazon has dropped full trailer which gives a sense of what the show is really about. 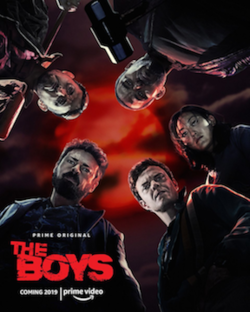 The Boys takes place in "a world where superheroes embrace the darker side of their massive celebrity and fame" and "revolves around a group of vigilantes known informally as “the boys,” who set out to take down corrupt superheroes with no more than blue-collar grit and a willingness to fight dirty." The production was developed by the Eric Kripke, Evan Goldberg, and Seth Rogen. Rogen and Goldberg duo are the directors and Kripke was set to write the series. The Boys stars Karl Urban and Jack Quaid in the pivotal roles with Antony Starr, Dominique McElligott, Chace Crawford, Jessie Usher, and Nathan Mitchell also joined the main cast. The Boys will stream on Amazon Prime Video in Summer 2019.